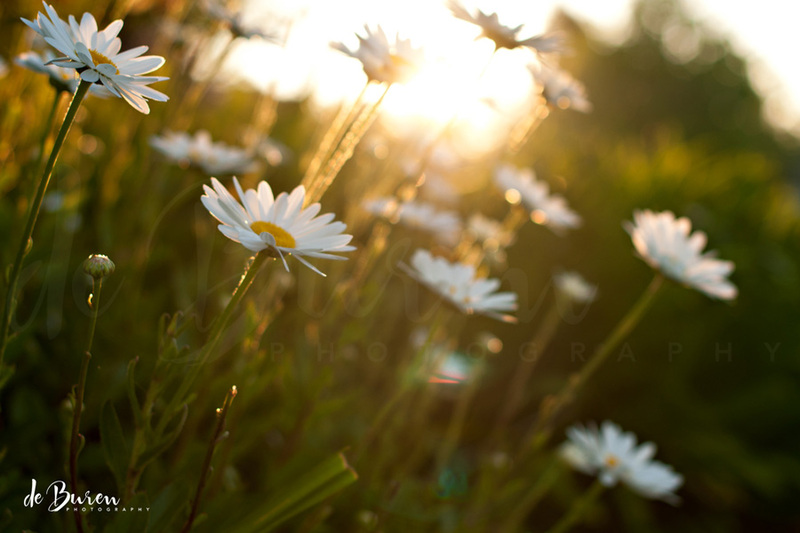 On an evening walk, I turned the corner to find these daisies in gorgeous evening light. This entry was posted in 365 photo project, California, color photos, nature, Photography, Summer, sunset and tagged 365 photo project, © Jean H. de Buren, backlit photo, color photo, daisies, natural light photography, Nikkor 50mm 1.4 G, Nikon d90, summer, sunset, walk by Keep Opening Doors. Bookmark the permalink.